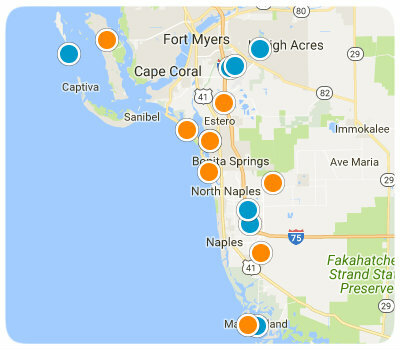 Naples MLS Search offers one of the easiest Naples real estate searches online for properties in the Naples, FL area as well as surrounding areas of SW Florida. 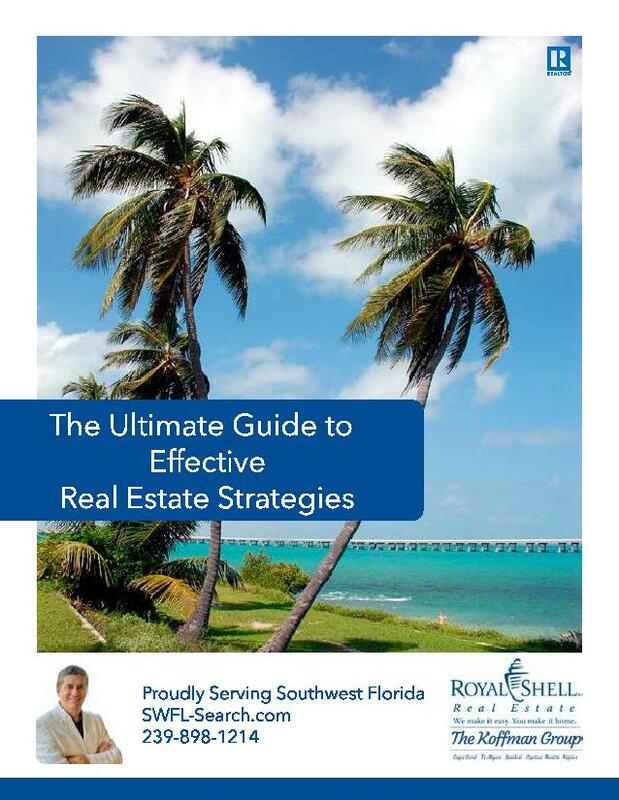 You can search for all homes for sale in Naples in Collier County Florida. 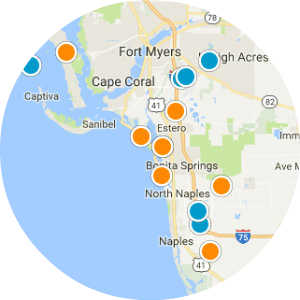 View properties using our easy interactive map or the simple property list showing updated active and sold listings directly from the Naples MLS. 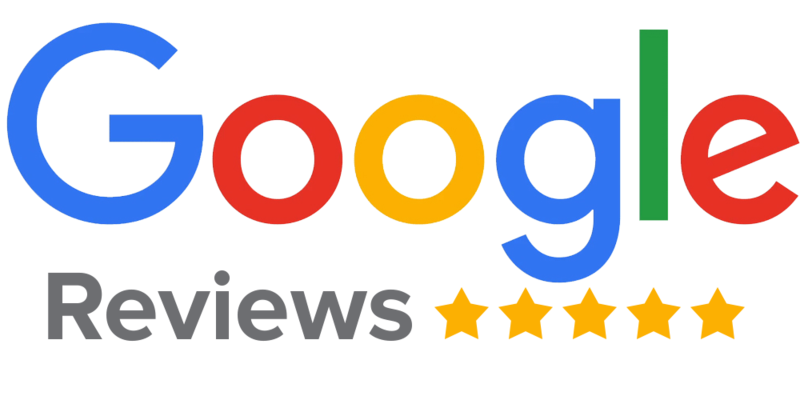 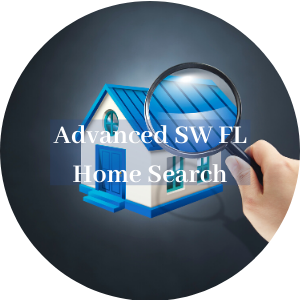 Our SW Florida real estate search engine allows you to save homes, condos and land for sale in all of Naples or other cities in SW Florida like Ft Myers, Ft Myers Beach, Cape Coral, Bonita Springs, Lehigh Acres, Captiva Island and Sanibel Island. 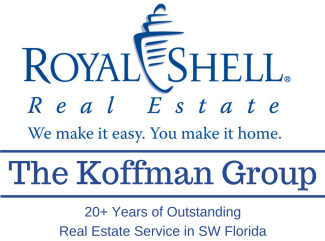 The system will send you new Naples real estate listings as they hit the market plus price reductions of houses & properties that match your saved searches. 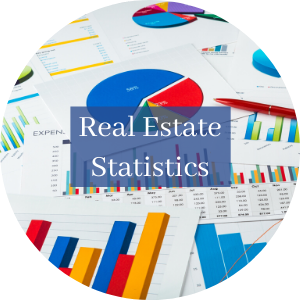 Start your Naples real estate search now. 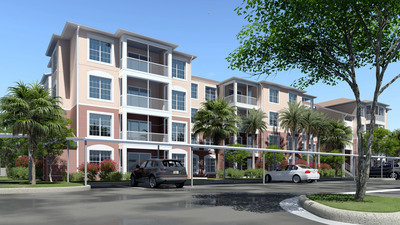 Villages At Emerald Bay Bldg.